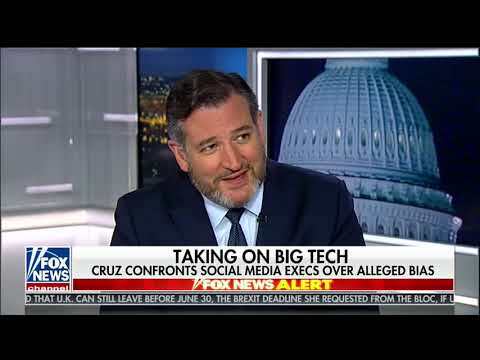 WASHINGTON, D.C. – Following President Trump’s State of the Union address, U.S. Sen. Ted Cruz (R-Texas) appeared on Fox News’ ‘Hannity’ to discuss important issues to Texans mentioned in President Trump’s speech including: border security, record-low unemployment, and national security interests. There, he also highlighted the Democratic Party’s extreme leftist policies embracing socialism and late-term abortions. Sen. Cruz went on to call out Democratic hypocrisy over border wall funding. When Hannity asked about the Democrats’ reactions towards President Trump’s praise of democracy, Sen. Cruz described their reactions. 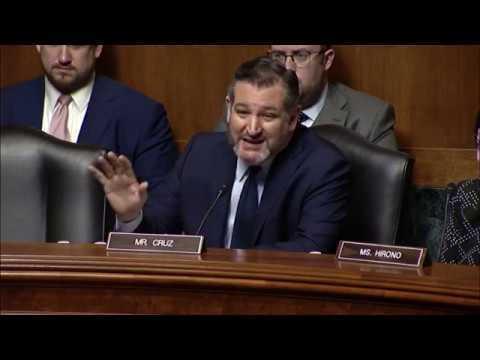 Watch Sen. Cruz’s full interview here.